WHAT IS THE CANNABIS CAPITAL CONFERENCE? 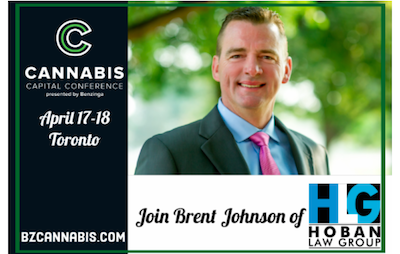 An exclusive, content-based conference for Cannabis executives, investors and service providers. We’ll discuss post-legalization Canada, market volatility, emerging markets, etc. A full day of engaging panels, fireside chats, lightning rounds and keynote speakers. Audience: 200 cannabis executives, investors and service providers. Media from some of the biggest outlets in the world. Facilitated networking opportunities before, during and after the content. An entire day catered to networking with integral players in the cannabis industry. Opportunities will include speed-networking, investor presentations and meeting rooms. advancements in the rapidly changing space.